The world of science can often provide insight into some rather grim realities. But sometimes, fortunately, it can provide more than just insight. It can provide strategic help too. That’s the case with Dr. Peter Sikkema, who opened 2017 by making a presentation on herbicide-resistant weeds at the two-day Southwest Agricultural Conference (SWAC) at the University of Guelph’s Ridgetown Campus. 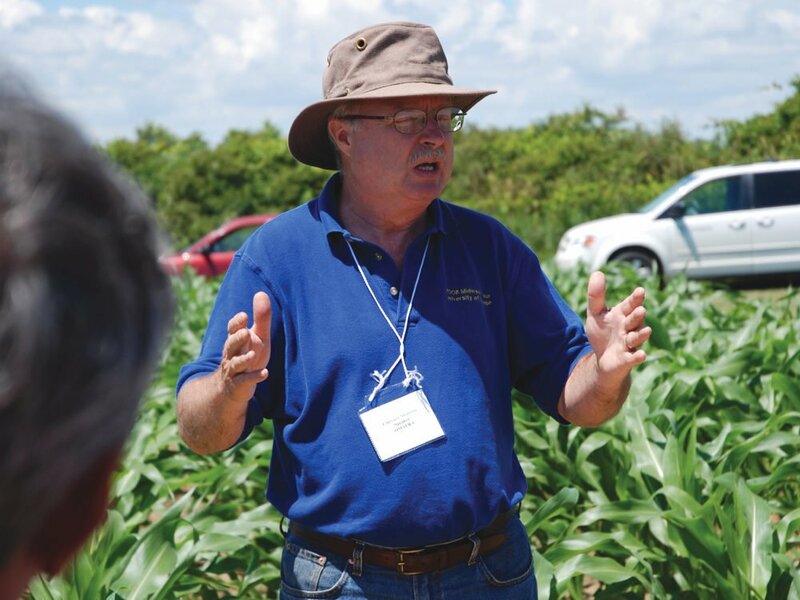 It was another chance for Sikkema to make his pitch for integrated weed management (IWM), which he and other weed experts across the country are advocating as our best hope for putting the brakes on the development of additional herbicide-resistant weeds. He knows it isn’t a simple issue. His presentation included nearly 60 slides, some displaying the results of years of study into various products and mixes, as well as a focus on Canada fleabane and waterhemp and their respective migrations across Ontario. In fact, it’s the sort of presentation that can make growers pessimistic. 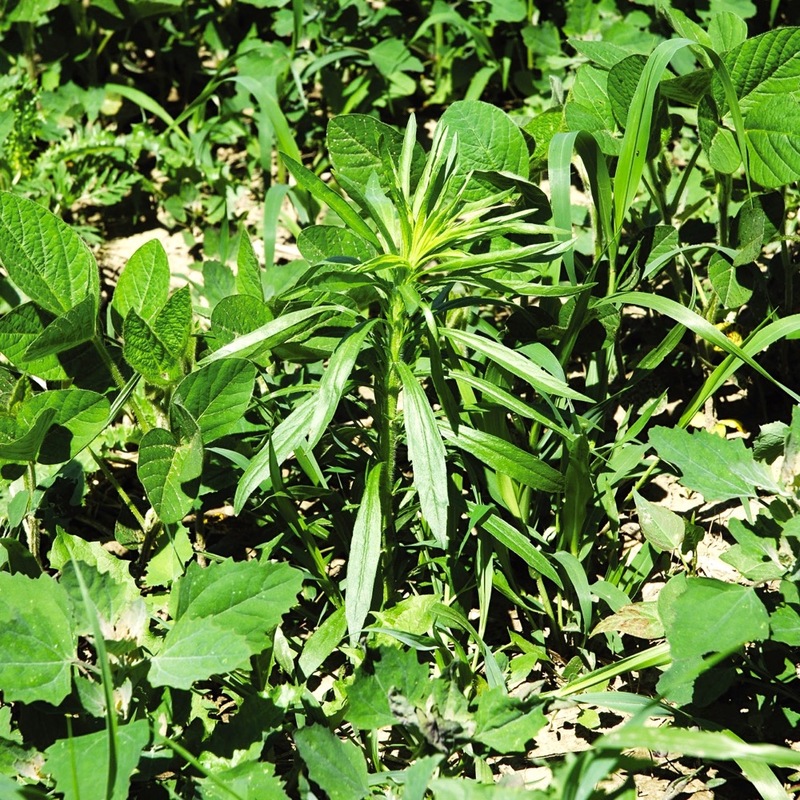 The threat posed by these weeds is already considerable and pressing in many parts of Ontario. But, says Sikkema, if we’re smart about it, it’s a risk that’s manageable. 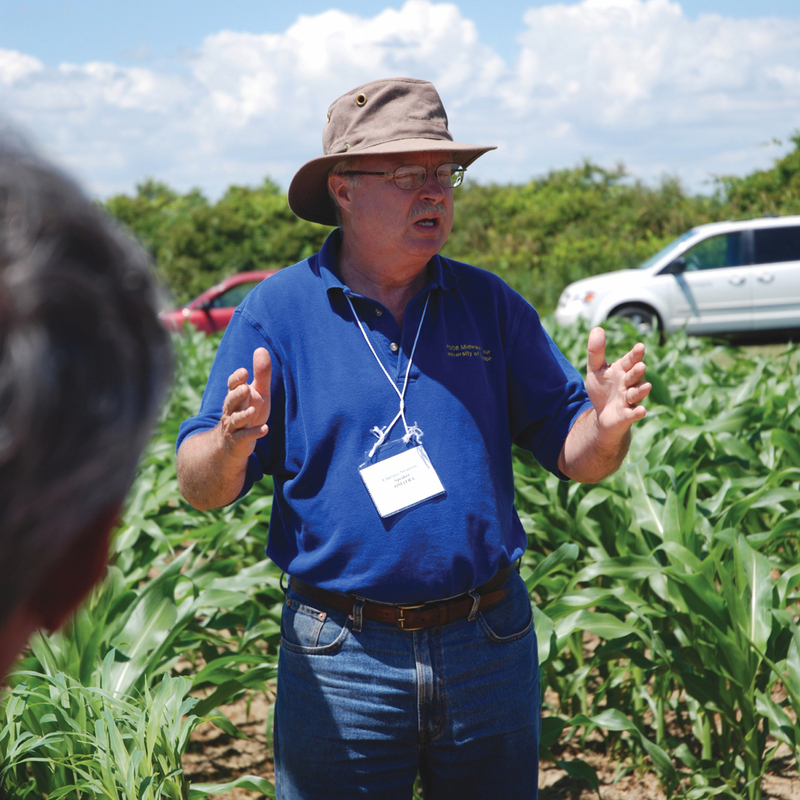 “I’ve been at this job for more than 20 years, and I’m not aware of any other weed biotype that has spread that quickly,” says Sikkema, a professor of field crop weed management at the University of Guelph’s Ridgetown Campus. Already, a Grain Farmers of Ontario survey conducted in 2015 cited glyphosate-resistant Canada fleabane as the No. 1 weed management issue facing growers across the province, and it’s getting worse. According to Sikkema’s research, glyphosate-resistant Canada fleabane was first confirmed in Essex County in 2010. Within two years, the biotype had spread to seven other counties, with four more in 2013 and 16 more in 2014 (see Table 1 below). 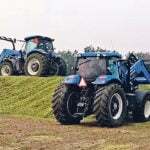 It’s to the point where Sikkema now believes Quebec growers will face the same battle. As if that’s not enough, there are now 23 counties in Ontario that have Canada fleabane biotypes that are resistant to multiple modes of action, namely glyphosate (Group 9) and FirstRate (Group 2). Bruce, Dufferin, Simcoe, Durham, Hastings, Prince Edward, and Frontenac are the counties with glyphosate resistance only — the other 23 in table one are multiple resistant. If there’s some good news for growers, it’s that there are several solid soil-applied herbicide options for Canada fleabane control in corn. Sikkema names Banvel, Marksman, Callisto + atrazine, and Integrity as sound choices. In a post-emergent program, he says, dicamba-based products, including Banvel, Distinct, and Marksman offer greater than 90 per cent control, as does Pardner + atrazine. There is one slide in his presentation, however, that provides a stark illustration of the visual difference between resistance to glyphosate and resistance to multiple modes of action (namely Roundup + Broadstrike RC). The photos are of two plots, one near Morpeth, Ont., and the other near Mull, 15 kilometres to the northwest. Both are treated with the same tank mix. The Morpeth plot shows the level of control in corn that’s only glyphosate resistant, while the Mull test plot exhibits the multiple-resistant biotype. But that’s just one challenge in corn, where there are options for effective control (90 per cent or more) in corn. 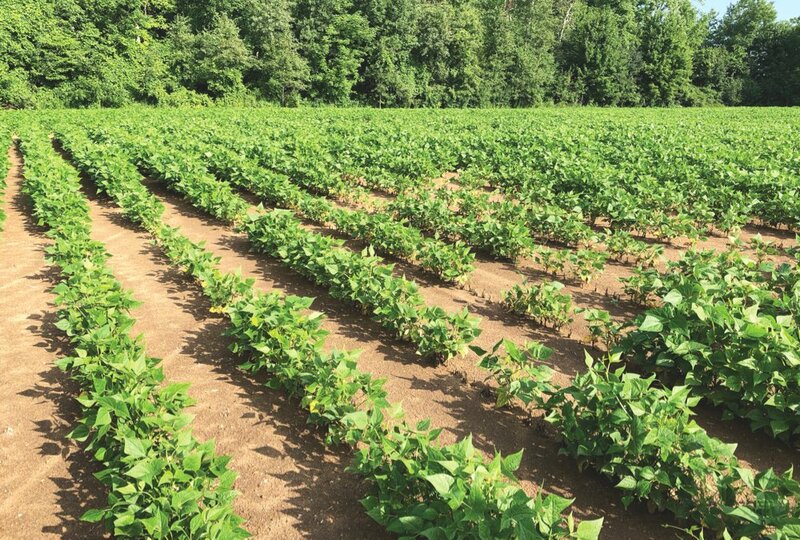 Where it becomes far more of a challenge is in soybean fields across Ontario. Based on his research during the past six years, Sikkema thinks that Roundup + Eragon is the foundation for control of glyphosate-resistant fleabane in soybean. Yet in a summary of 25 studies conducted in Essex and Kent counties, the consistency of control was disappointing. In 56 per cent of the studies, control was rated above 90 per cent. But in 44 per cent of the studies, control was below that 90 per cent. In 20 per cent of the experiments, it was less than 50 per cent. 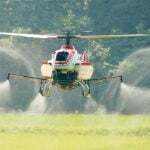 What the research team has also found is that time of day has a significant impact, with the level of control varying from 78 to 89 per cent depending on the time of day when a field is sprayed. There are yield implications, with Sikkema finding a spread of up to nine bushels per acre depending on time of day. With a soybean price of $12 per bushel, delaying spray applications for nine hours (from 6 a.m. to 3 p.m., for instance) might increase net returns by as much as $108 per acre. Roundup + Eragon + 2,4-D (with 92 per cent control). Roundup + Eragon + Gramoxone (with 95 per cent control). Roundup + Eragon + Sencor (with 97 per cent control). It’s the third and last combination that will be Sikkema’s recommendation for growers asking for help with their weed issues in the coming growing season. 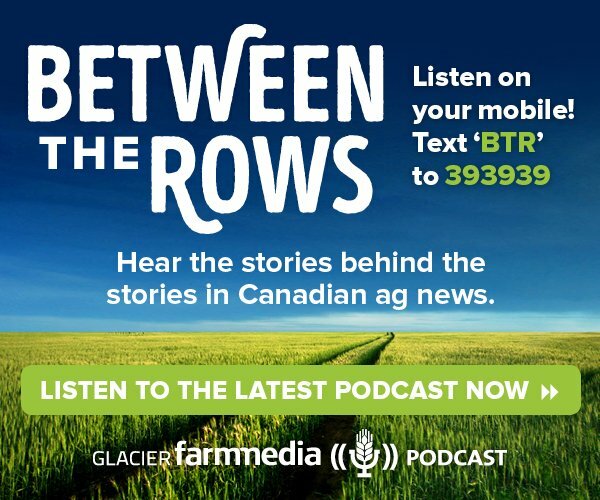 In winter wheat, Target and Infinity provide greater than 90 per cent control of glyphosate-resistant Canada fleabane, but Sikkema emphasizes that he will never recommend Target for winter wheat. Since dicamba is in the formulation, the risk of crop damage is too great, in spite of its registration for use on winter wheat and the fact that it’s included in Sikkema’s research. Instead, Infinity on its own is the only product that provides acceptable control for winter wheat with an adequate margin of crop safety. Even if you don’t have glyphosate resistance on your fields, Sikkema says now is the time to adopt an integrated weed management (IWM) program. Use glyphosate effectively as part of a long-term crop rotation, and do all you can to lengthen its life. 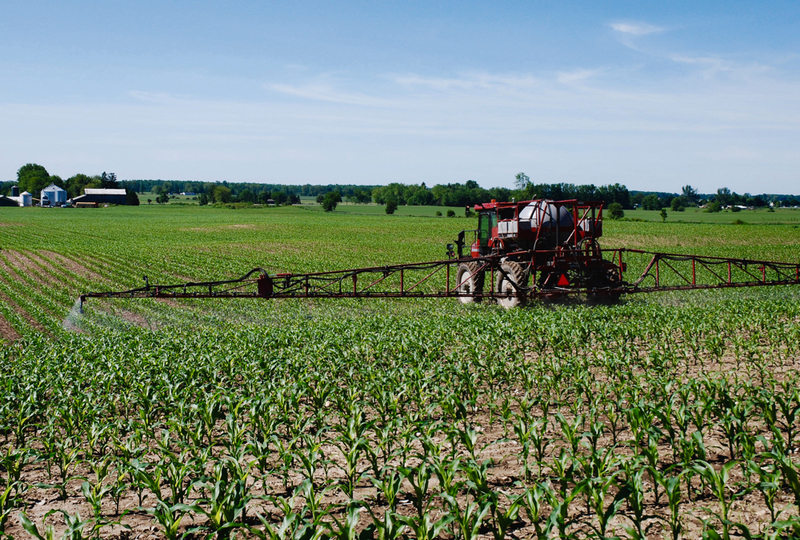 Peter Sikkema, professor of field crop weed management at the University of Guelph’s Ridgetown Campus, asks eight questions to test if you’re adapting fast enough to reduce glyphosate resistance. 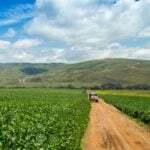 Adding a non-Roundup Ready crop to your rotation, or adding an additional non-Roundup Ready crop to your diversified crop rotation? Would you make room for conventional corn, identity preserved (IP) soybeans, cereals, dry beans or forages? 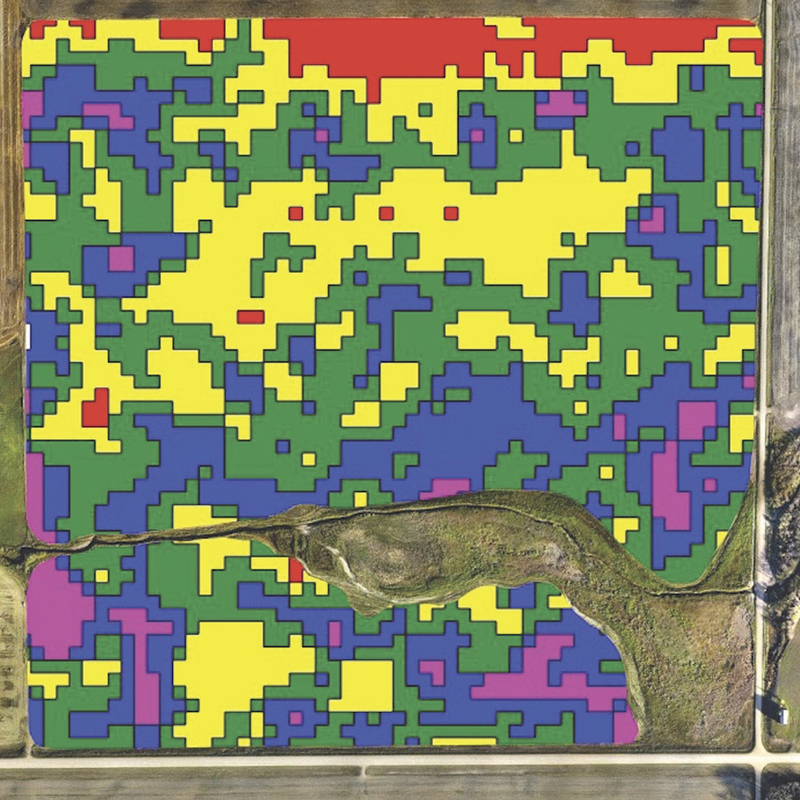 Applying a two-pass weed control system on every acre, every year, utilitizing multiple herbicide modes of action on every acre? In corn, the options include Converge, Engarde, Integrity, Lumax, and Primextra. In soybean, the options are Boundary, Canopy, Conquest, Fierce, Freestyle, Integrity, Optill, Pursuit, and TriActor. Applying multiple herbicides modes of action on every acre, every year — that is, adding a tank-mix partner to Roundup applied post-emerge? Banvel, Halex, Marksman, and Vios G3 are the choices in corn, while Classic, FirstRate, Flexstar, and Pursuit are the selections in soybeans. Strategically incorporating some of the alternate or new technologies when they become available (with Liberty Link and Enlist in corn and Liberty Link, Roundup Ready 2Xtend, and Enlist in soybean)? 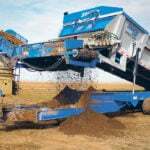 Including tillage at strategic points in your diversified crop rotation? 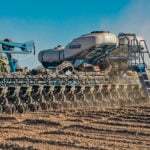 Seeding a cover crop after winter wheat harvest to reduce Canada fleabane emergence ? 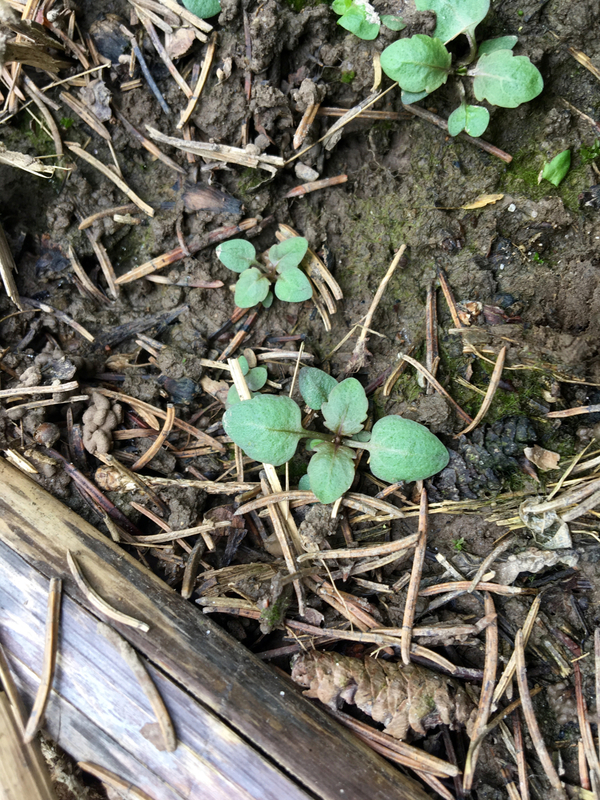 Inter-seeding a cover crop in your corn to reduce Canada fleabane emergence? 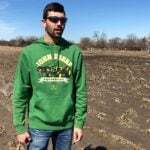 Making near-perfect weed control your objective in your corn/soybean/wheat rotation in order to reduce weed additions to the seedbank?